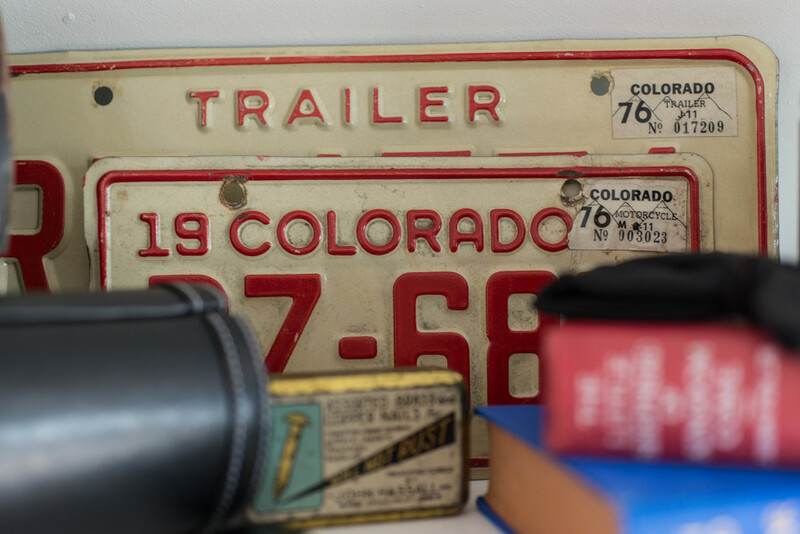 La Lovely Vintage is American style history on wheels: located inside of a rehabbed trailer named Lucy, Tara Dover travels the Colorado landscape collecting handpicked vintage goods from bygone eras. Step inside and you'll find treasures you'll covet for a lifetime, tailored to fit the ever-changing needs of your lifestyle. What does LA LOVELY VINTAGE mean to you? La Lovely is my everything: it's the way I can combine everything I enjoy into one thing. From antiques and vintage, to style and design, I believe all the loveliest things have the ability to come to life with this company. 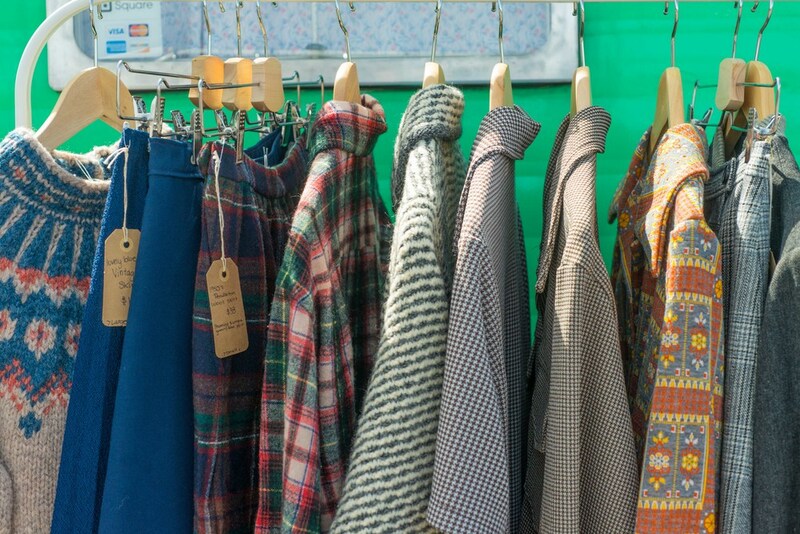 Hand-selected vintage wares with modern design in mind. Mended, cleaned, pressed and ready-to-wear. Curated collection of handmade and up-cycled, too. Of all your time thrifting, has there been one find to rule them all? It’s really hard to pick just one! 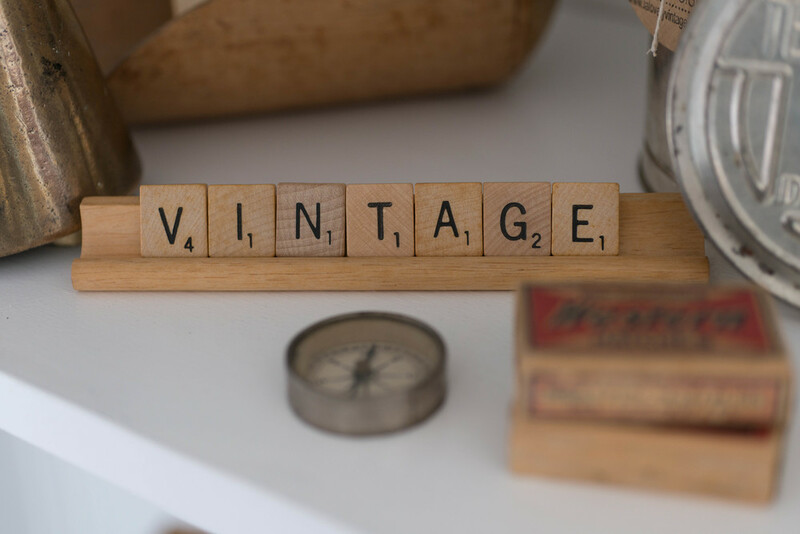 I have a favorite find for each category that we carry—clothing, furniture, home decor—I found two gorgeous vintage capes from the 1940’s at one time. Once one of them sold, I had to keep the other for myself, knowing I would never find another like it again. I also have my first typewriter, a 1950’s baby blue Webster—I bought it when I was only 12 years old and it still rules over them all. I have sold many amazingly cool items over the years, and many of them are truly hard for me to let go of. When that right person sees the treasure they’ve been dreaming of, it's so worth it. Then I know it's time for me to go hunting again! What, or who, is your biggest inspiration? My biggest inspiration to start a mobile shop was food trucks. I saw what food trucks had done for the restaurant industry and I envisioned that same thing for my company. My ongoing inspiration is the Denver community.To see the creativity, love, support, and kindness that Denver is full of—you folks blow me away! The small business owners, artists, designers, shoppers and supporters are my inspiration. To hear and see the reaction from the people we encounter while setting up shop makes this job so much fun. I like to think of us as a continued “work in progress”—I want to always be able to form and adapt our products and brand to the needs and wants of this community. Tell us about your camper. Lucy is a 1957 Shasta. She has gone through two complete transformations since purchasing her in New Mexico in 2012. The trailer has been fully restored into a vintage shop, complete with heat, electricity, and a dressing room! Don't be fooled by the display, though— everything she carries is for sale! What do you love about the thrift search, and how do you connect to people through what you do? I’ve been a thrift shopper my entire life, and I can spend hours in one place searching for hidden treasures. Over the last couple of years, the buying process has taken on a mind of its own. La Lovely has connected me to so many other vintage enthusiasts, like myself. Each found item comes with history and a story. I love knowing where a specific piece came from. I believe all the loveliest things have the ability to come to life with this company.